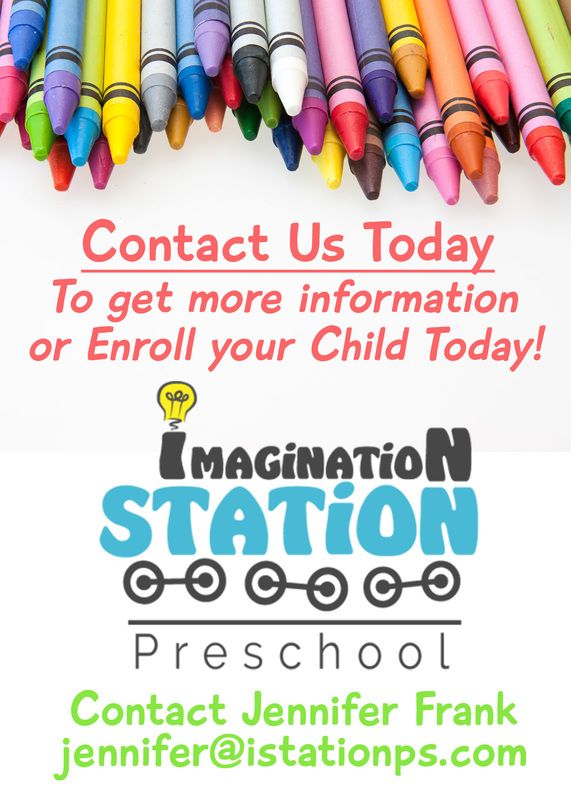 Welcome to the Imagination Station Blog where I will be posting updates about the preschool as well as resources for parents. In summary, the process starts with the application for licensure for a family child care home license. In this case, ISPS will be run as a small family child care home because the maximum capacity will be six children. This allows us to provide the children with individualized teaching plans and will allow for a lot of one on one instruction time. All adults living in the household have been fingerprinted and background checked in order to pass the application process. I have completed training in the following classes: first aid and CPR certification, universal precautions, and medication administration, and pre-licensing. In addition, I hold an RN and advance practice nurse (APN) license through the state of Colorado. The family child care home license will need to be renewed every year, which requires any teachers, directors, or volunteers at ISPS to complete a total of 15 hours of class time toward child care related content. At least five of those class hours need to address the social/emotional aspect of child care. The inspection process includes inspections by the local fire department and by the child care services licensing agency. Once those are complete, the family child care home obtains the city business license for operation. I am super excited to get things going and get some little cuties enrolled in the pre-k program. I will be talking more about the schedule for the day as well as the curriculum that we will be using at ISPS. We have a lot of amazing things planned for the school year!